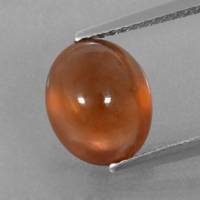 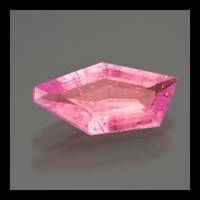 The Archean crystalline area in Madagascar is rich in granite pegmatites and is a traditional supplier of gem beryl, tourmaline, and, to a lesser degree, topaz and kunzite to world markets. 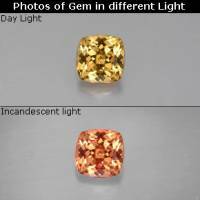 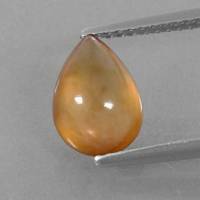 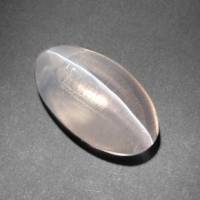 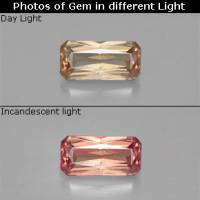 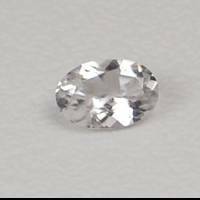 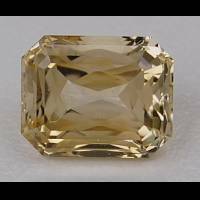 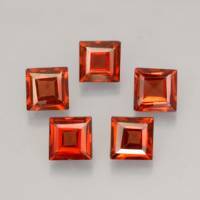 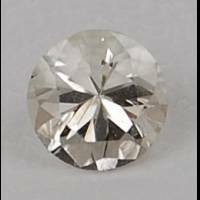 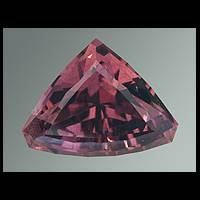 The delicate peach-pink colour of morganite is especially highly prized and is considered as the best in the world. 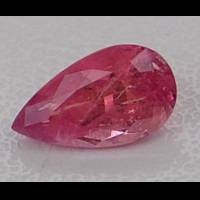 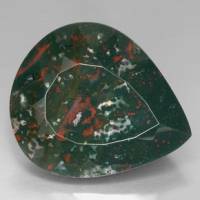 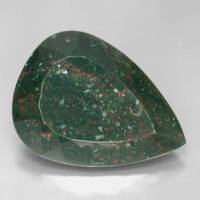 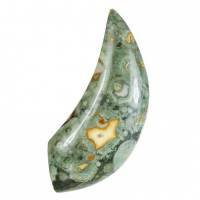 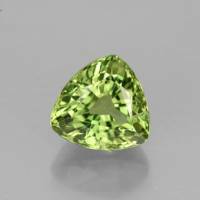 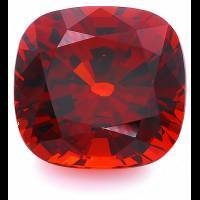 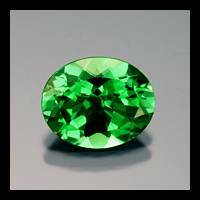 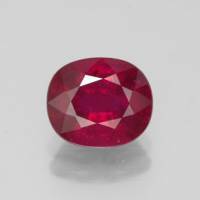 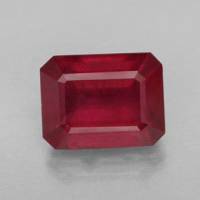 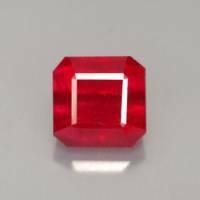 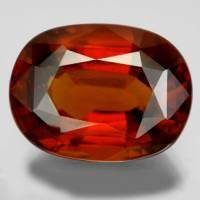 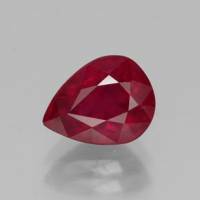 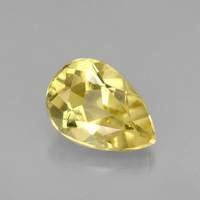 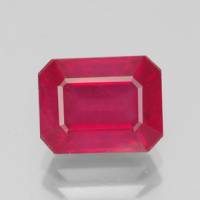 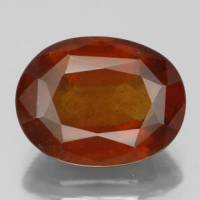 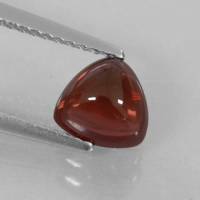 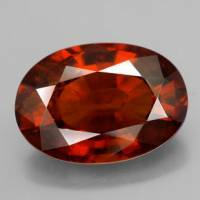 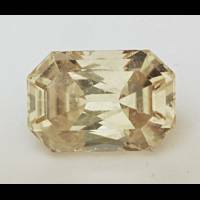 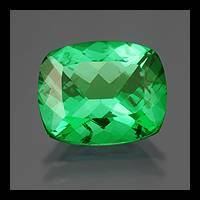 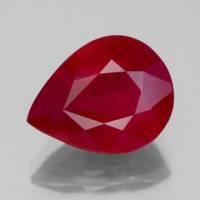 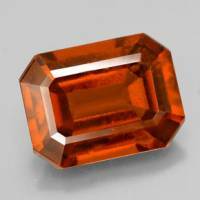 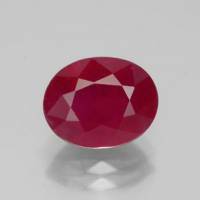 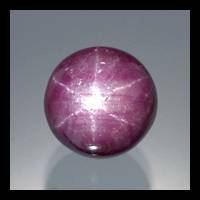 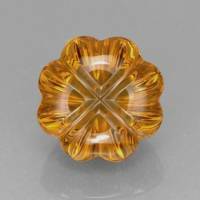 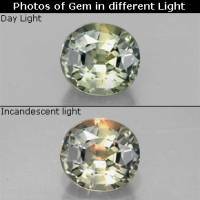 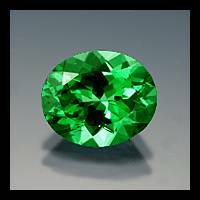 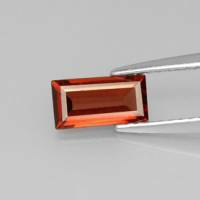 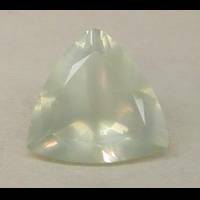 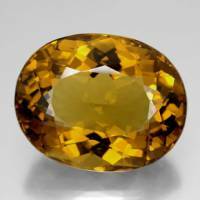 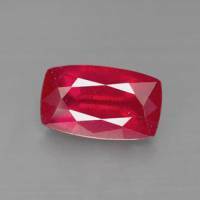 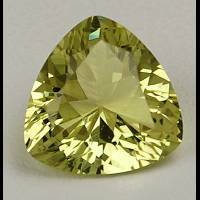 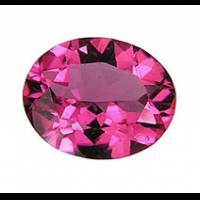 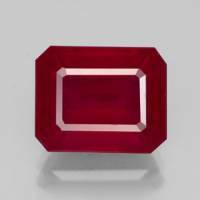 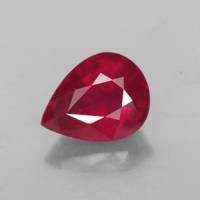 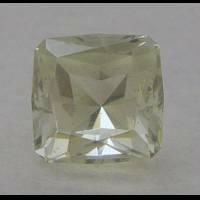 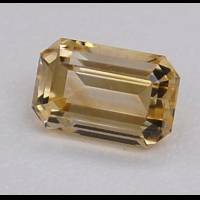 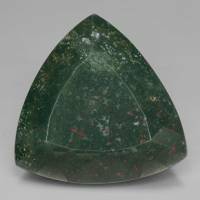 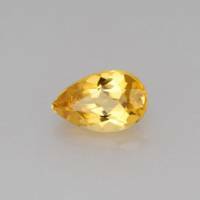 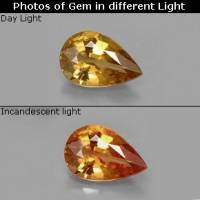 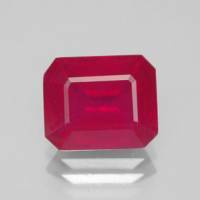 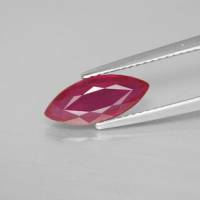 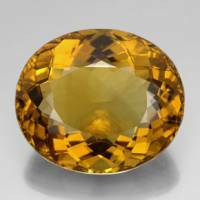 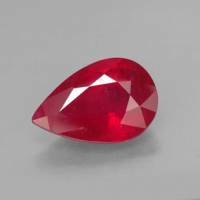 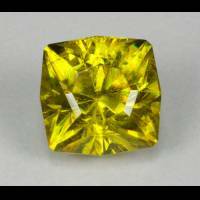 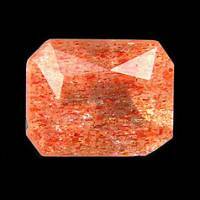 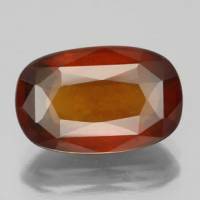 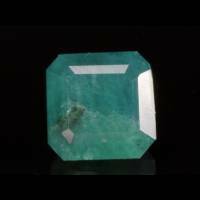 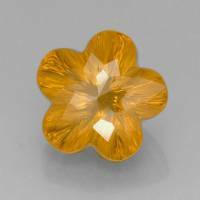 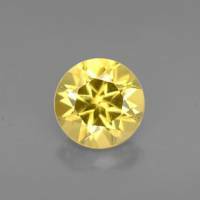 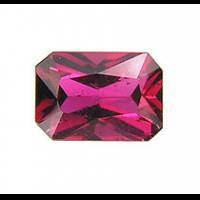 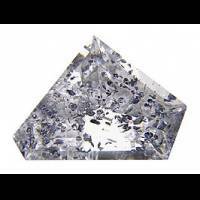 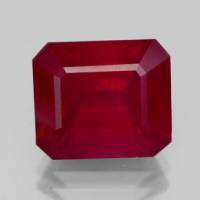 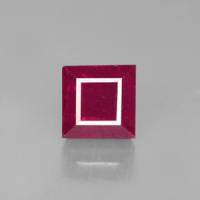 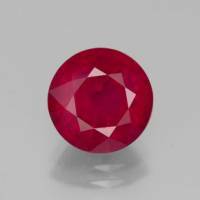 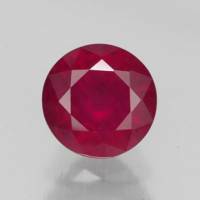 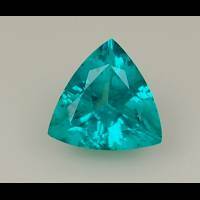 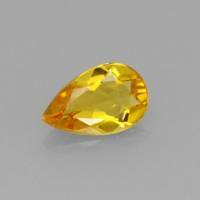 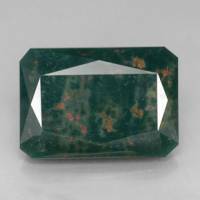 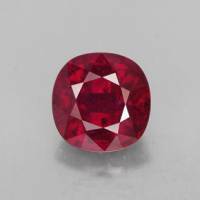 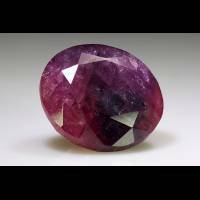 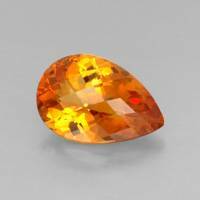 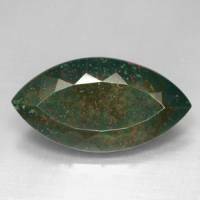 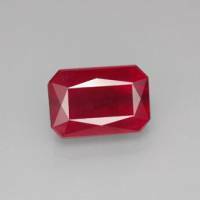 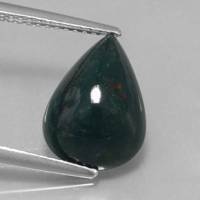 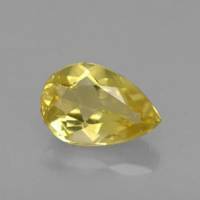 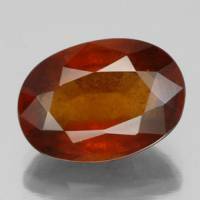 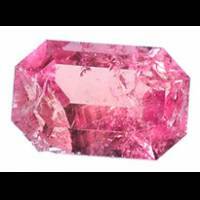 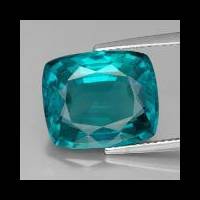 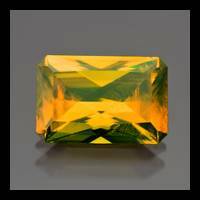 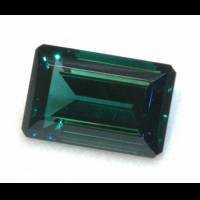 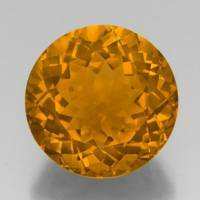 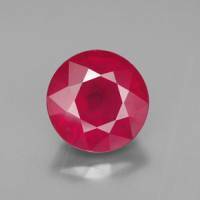 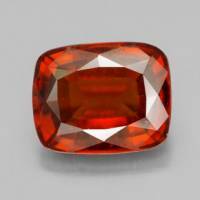 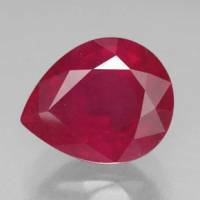 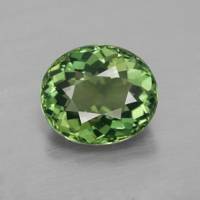 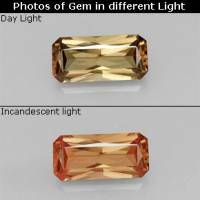 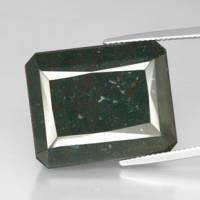 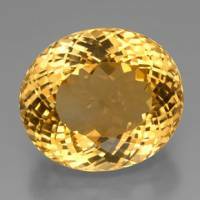 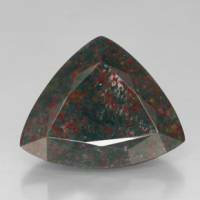 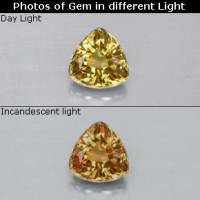 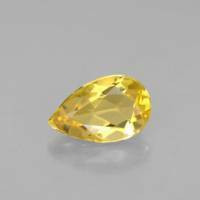 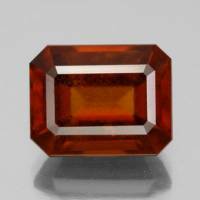 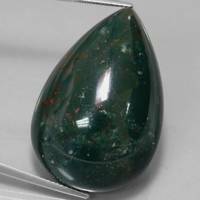 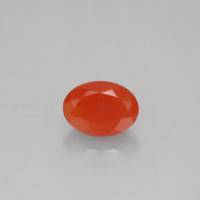 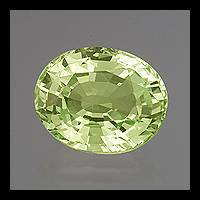 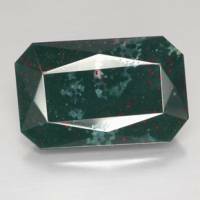 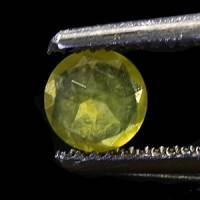 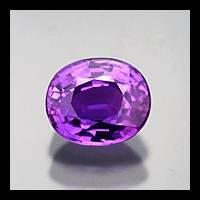 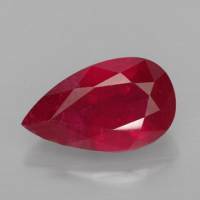 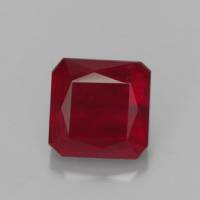 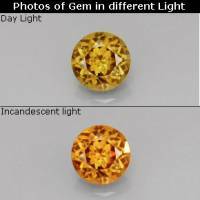 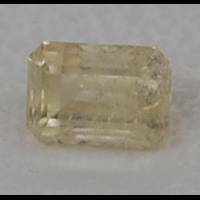 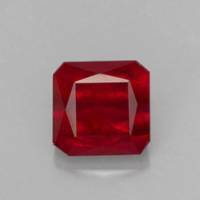 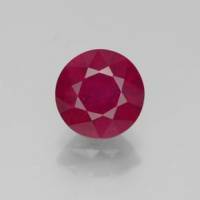 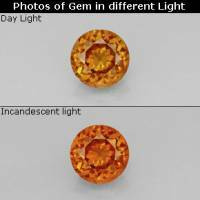 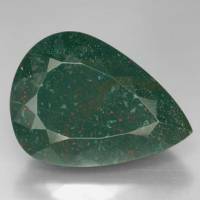 Gem beryl and other gemstones are mined mainly from miarolitic pegmatites on the High Plateau north and southwest of the town of Antananarivo in the central part of the island. 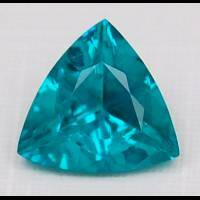 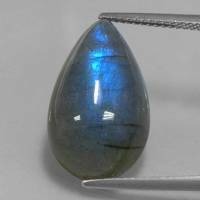 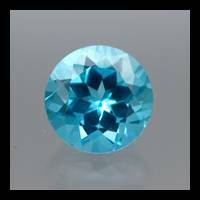 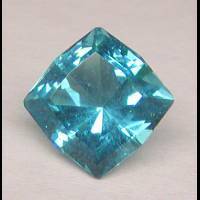 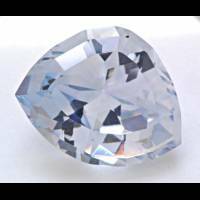 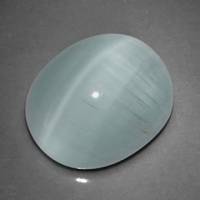 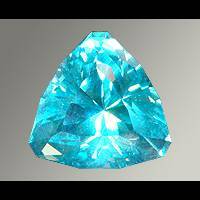 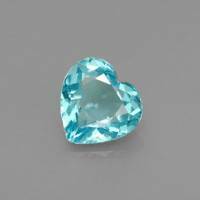 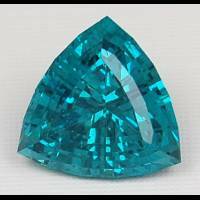 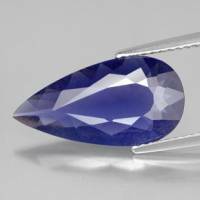 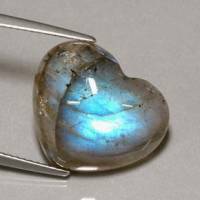 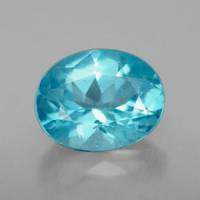 Very high quality aquamarines are found among the Madagascar stones. 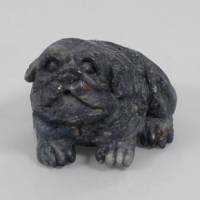 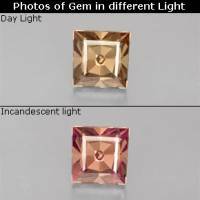 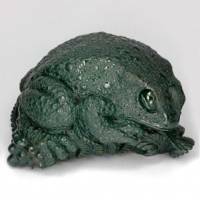 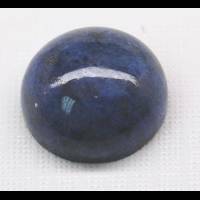 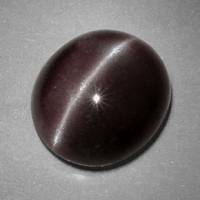 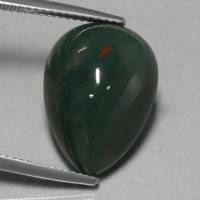 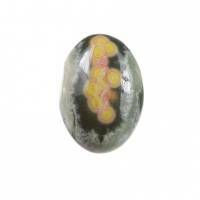 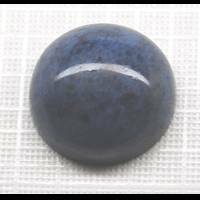 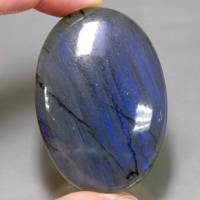 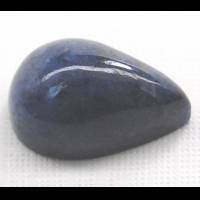 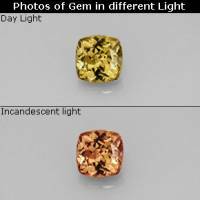 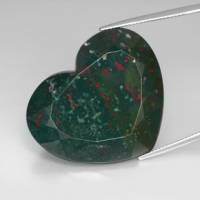 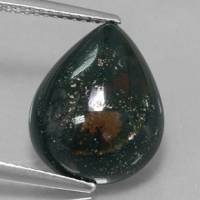 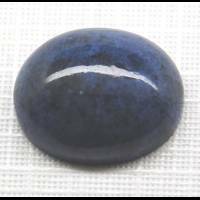 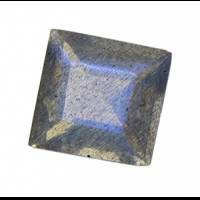 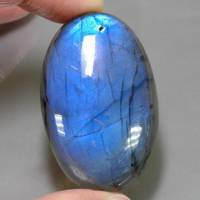 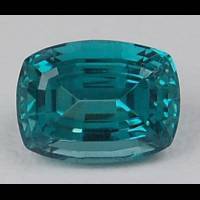 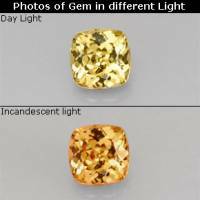 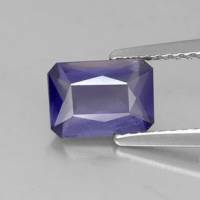 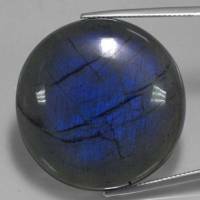 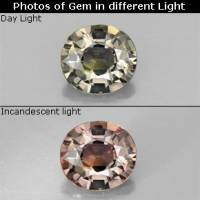 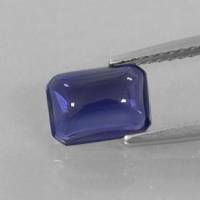 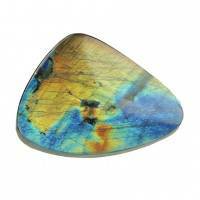 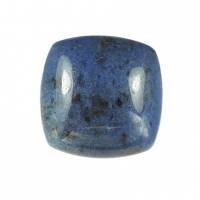 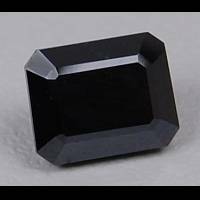 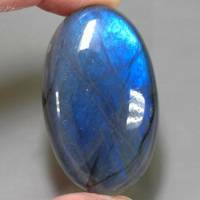 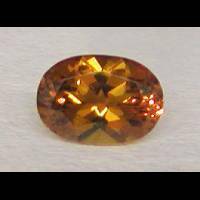 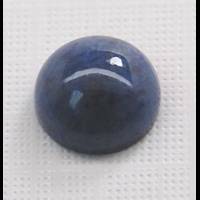 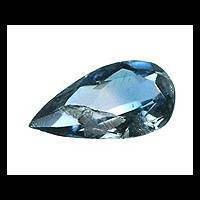 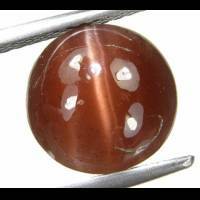 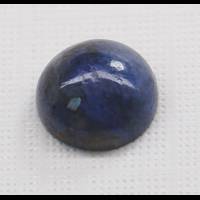 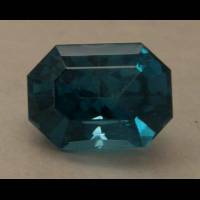 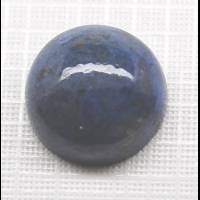 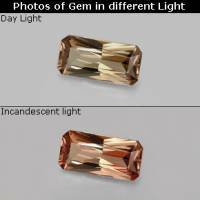 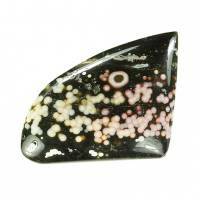 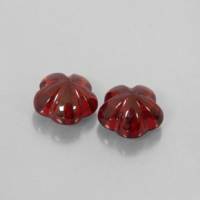 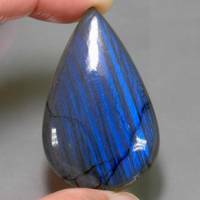 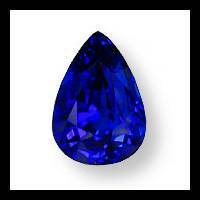 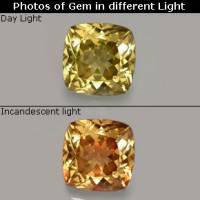 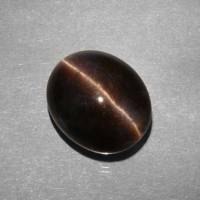 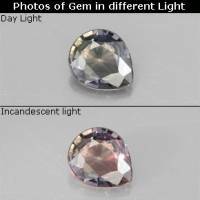 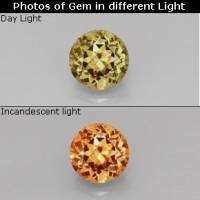 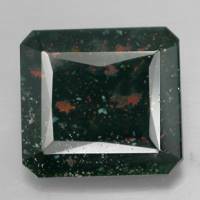 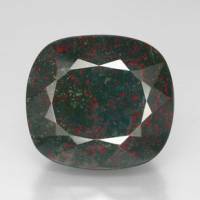 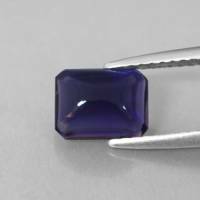 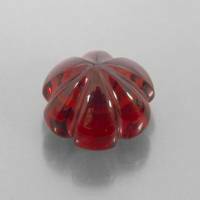 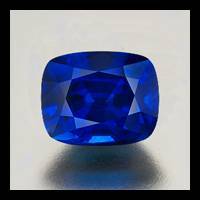 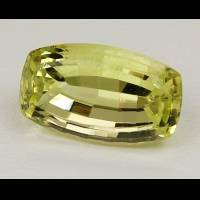 They are transparent with a wide range of colours from bluish green to azurite and deep dark blue to almost black. 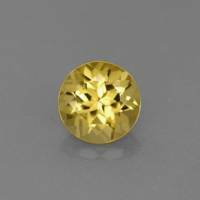 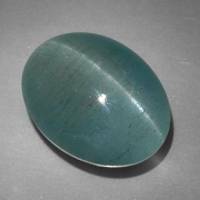 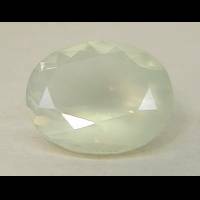 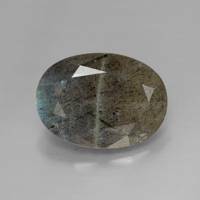 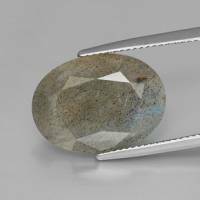 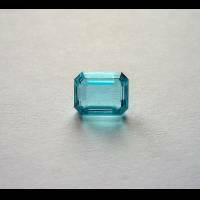 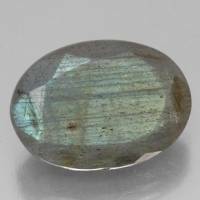 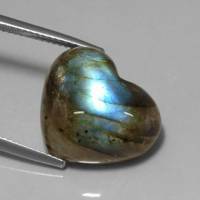 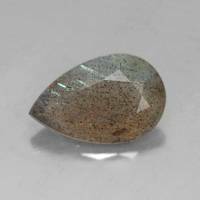 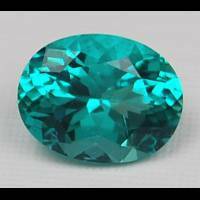 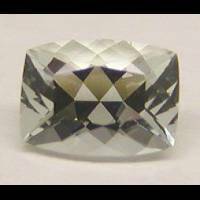 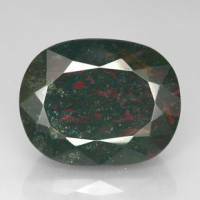 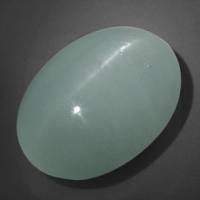 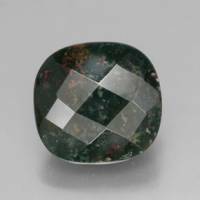 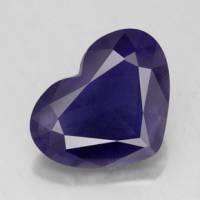 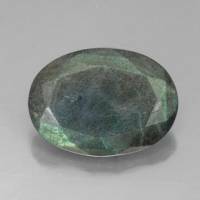 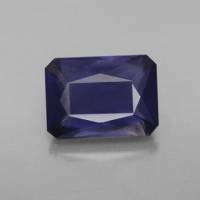 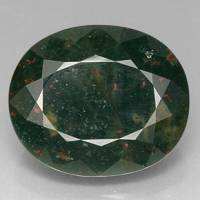 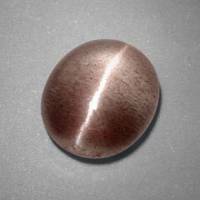 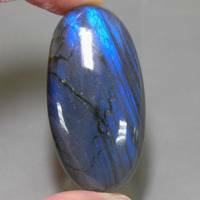 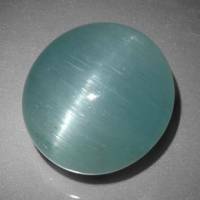 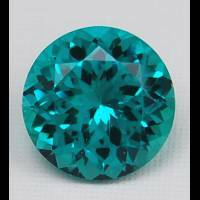 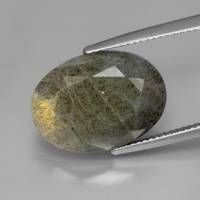 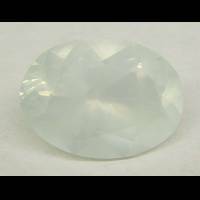 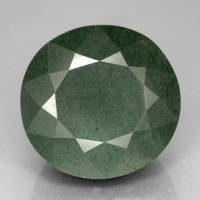 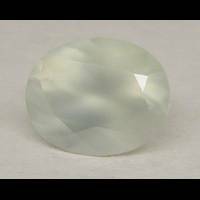 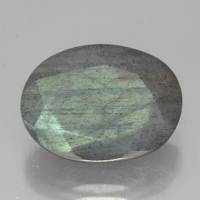 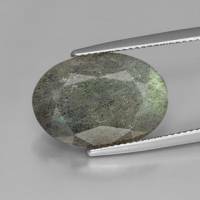 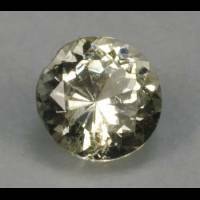 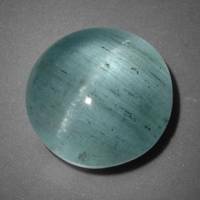 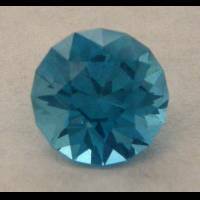 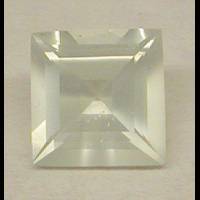 Pleochroism can be very strong and, as in cordierite, changes from dark blue to pale blue and almost colourless. 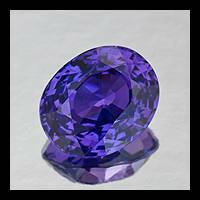 Density is 2.73 - 2.77 g/cm³. 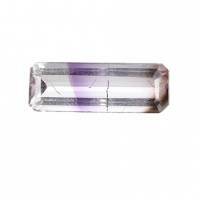 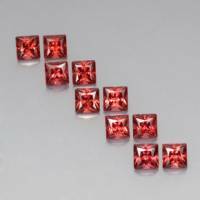 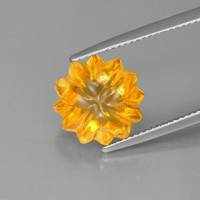 Thin channels parallel to the long axis of the crystal, which create a "rain effect", are rather typical.